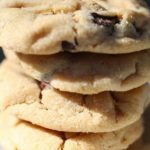 Chocolate chip pecan cookies recipe that delivers soft, chewy and easy to throw together cookies. 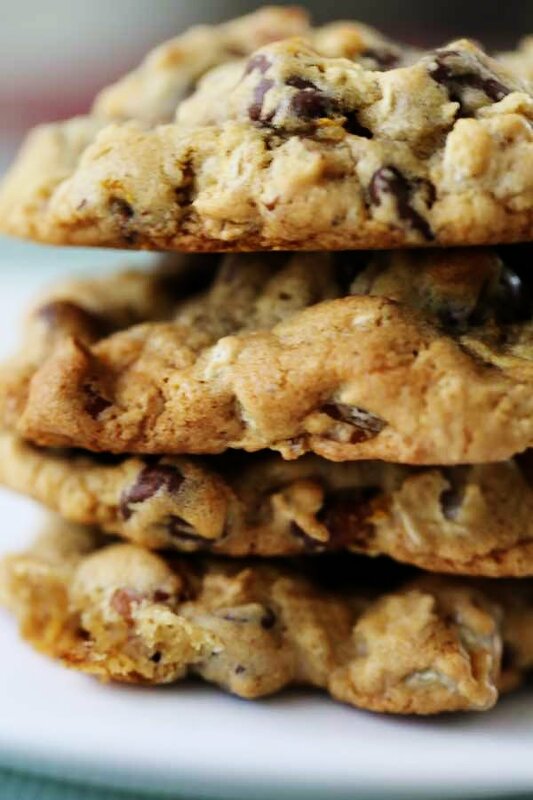 Orange zest is thrown into mix and makes the cookies pop! 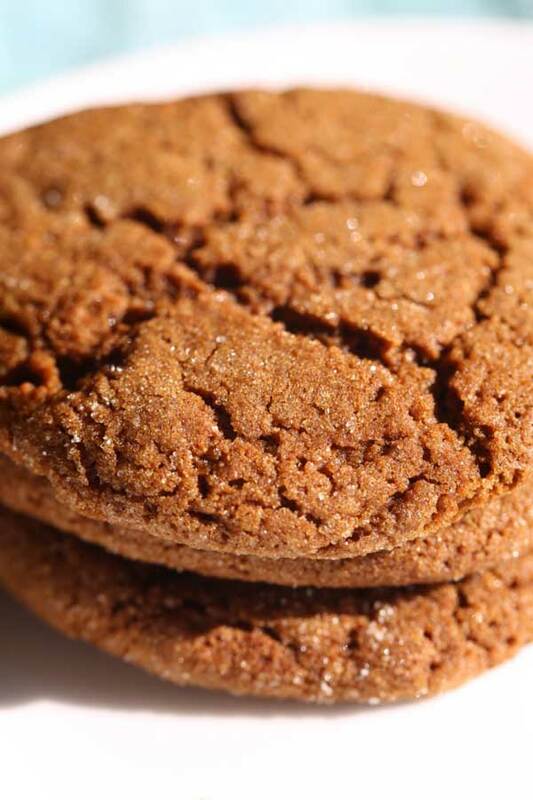 Chewy and soft ginger molasses cookies that are easy to throw together and treat the family. 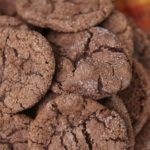 These cookies smell amazing cooking in the oven. 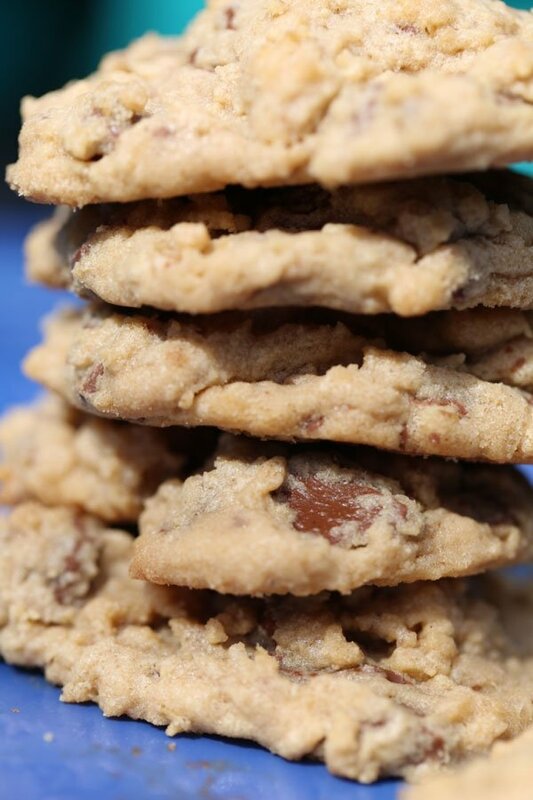 Chewy and soft oatmeal chocolate chip cookies loaded with pecans and coconut are a delicious combination. 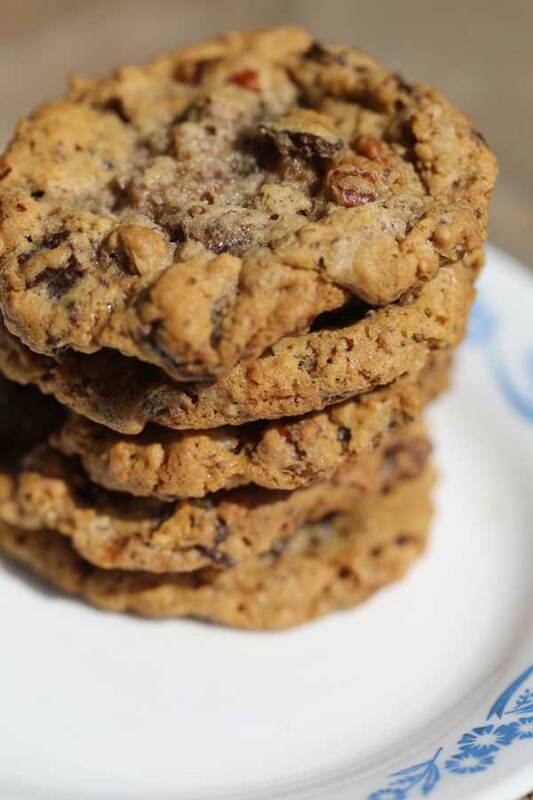 Flour Bakery’s Chunky Lola cookies are delish! 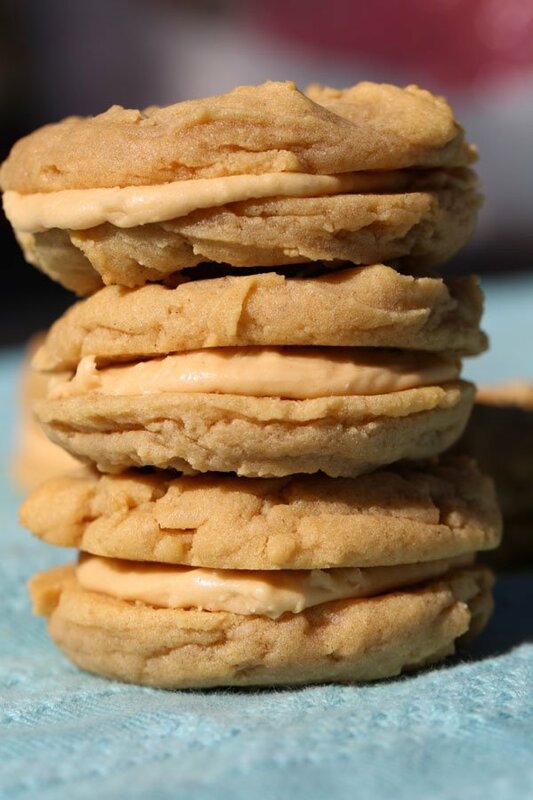 Peanut Butter Sandwich cookies with creamy peanut butter frosting similar to the Girl Scouts sandwich cookies without the oatmeal. 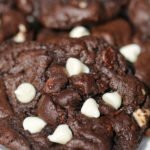 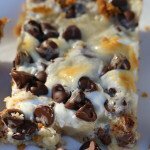 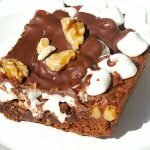 Easy rocky road cookies recipe that is full of ooeey gooey, chocolatey goodness that is a decadent treat to savor. 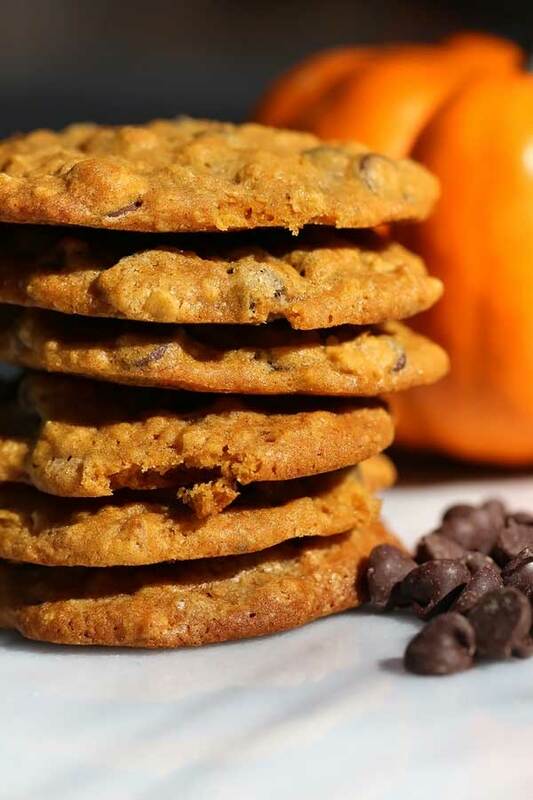 Soft pumpkin chocolate chip cookies that are easy to make and are absolutely DELICIOUS. 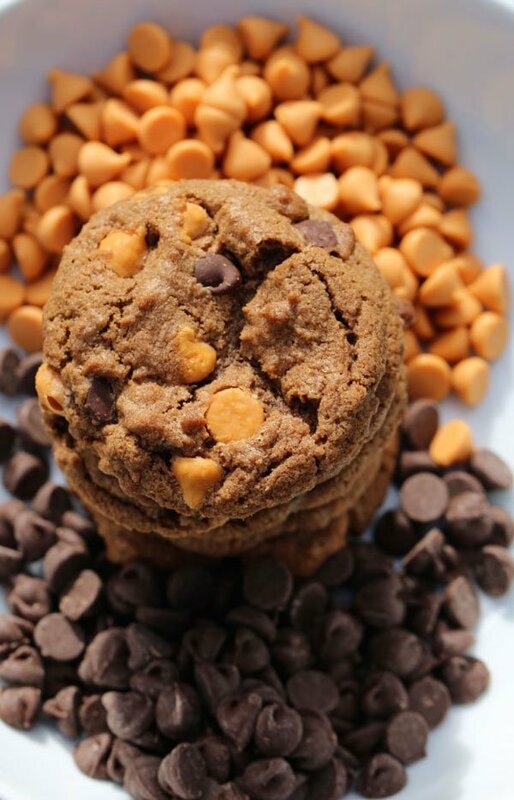 This is the best pumpkin chocolate chip cookies recipe I’ve found. 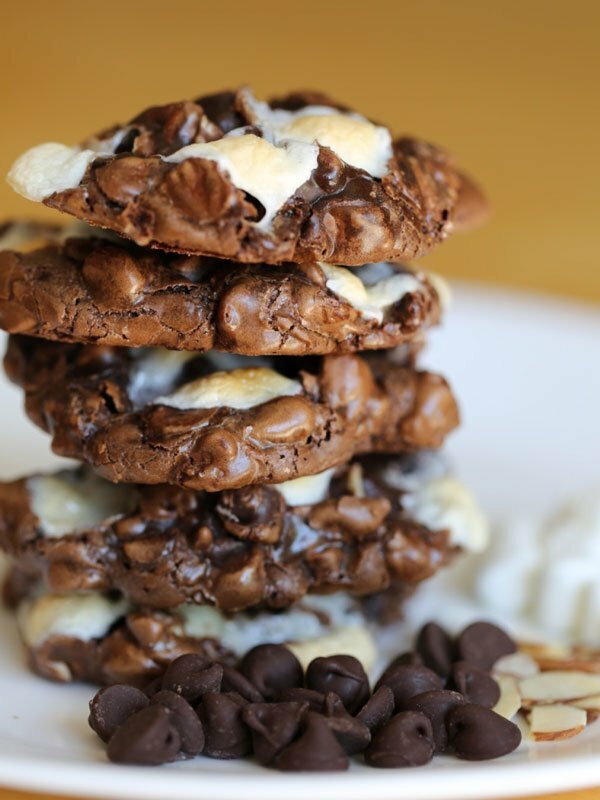 These peanut butter chocolate chunk cookies are so easy to mix up and enjoy. 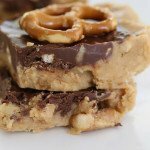 The combination of oatmeal, hershey’s milk chocolate and peanut butter is heavenly. 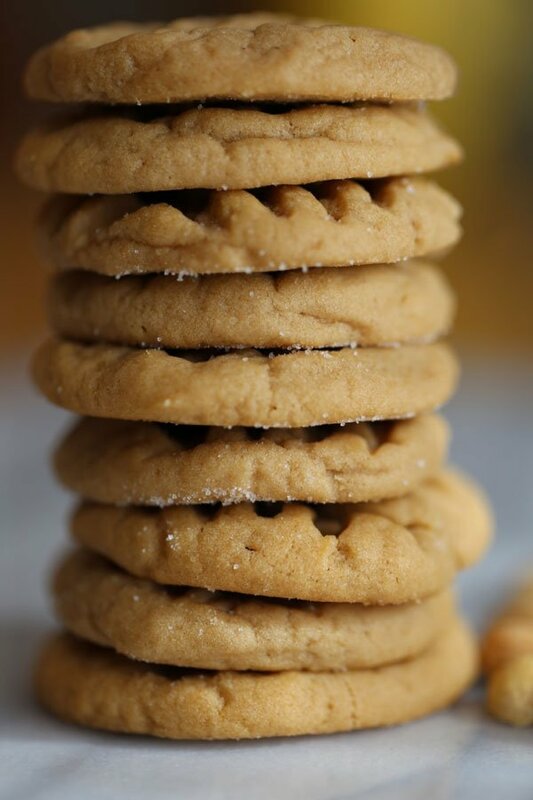 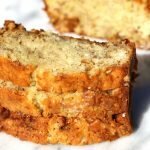 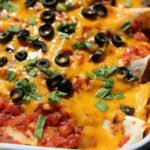 The texture is light and crisp with a touch of chewy – SO good.